Is pain in your hands, wrists, or elbows preventing you from enjoying normal daily activities, or slowing your work? 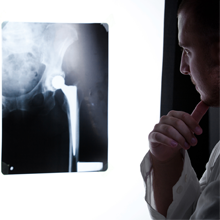 Injuries can result from arthritis, overuse (CTS), tendonitis (Tennis elbow), and trauma that may require surgery. It may not be necessary to put up with the pain. Treatment and expert guidance may allow you to regain your range of motion, strengthen problem areas, and decrease your pain. Each patient’s goals to return to specified tasks are addressed through a series of treatments that may include soft tissue massage, joint mobilization, splinting, modalities, and exercise. Manual therapy to facilitate movement. For more information, call us at the clinic most convenient to you, so we may answer any questions specific to your needs. Help you relax and feel better about yourself. At CACC, our physical therapists and massage therapists coordinate treatments in order to provide the maximum recovery for patients. Please call the location most convenient to you to inquire about massage services. Manual Therapy is a very powerful tool in the rehabilitation process. Manual therapy is performed with the therapists’ hands, and not by machines. 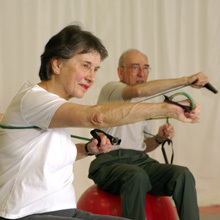 Mobilization – This technique uses slow, measured movements in order to twist, pull, or push bones and joints into position. Mobilization can help loosen tight tissues around a joint and help with flexibility and alignment. Manipulation – This technique uses rapid, forceful movements to position the bones and joints. Manipulation is a more aggressive form of treatment. Massage – This technique applies pressure to the soft tissues of the body, the muscles. Massage can help relax muscles, improve circulation, and ease pain in the soft tissues. Throughout your lifetime you may learn to, or are forced because of an injury or stress, into moving or holding your body in an unnatural way. This unnatural movement or posture changes the natural alignment of bones, which in turn causes discomfort and may contribute to health problems. By utilizing Manual Therapy, you are working toward the goal of relaxation, decreasing pain, and achieving more flexibility. CACC offers a rehabilitation program for patients who are anticipating surgery by offering care before and after surgery. Before surgery, a patient can expect to be educated by a therapist about all aspects of the upcoming surgery, including exercises (both pre- and post-operative), how to reduce pain and swelling, and what their goals for physical therapy should be before and after. Therapists remain in close communication with the referring physician in order to fully understand what surgery the patient is undergoing and to prepare an individual pre- and post-operative treatment plan. Increased comfort levels pre- and post-operative. Therapists maintain communication with the patient after the surgery, track the patient’s progress with the referring physician, and make any modifications to the treatment plan based on the individual patient’s progression. The Graston Technique is a modern way to detect and treat areas of chronic inflammation or soft tissue fibrosis (scar tissue). 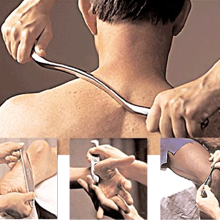 Based on the concept of Cross-Fiber Massage, clinicians use specially-designed stainless steel instruments to locate and break up the scar tissue that causes the problem, greatly improving the patients range of motion and reducing pain. Children are becoming involved in competitive sports, dance, and other physical activities at a younger age than ever before. This increased activity level has placed children at a greater risk for developing injuries, such as common musculoskeletal disorders like sprains, strains, and tendonitis. CACC treats a large number of pediatric and adolescent conditions. Our physical therapists are skilled at treating general pediatric conditions, as well as orthopedic injuries. During the course of rehabilitation, we consult with the patient’s and their parents regarding the child’s progress. 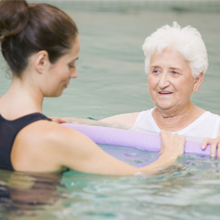 Aquatic therapy is an alternative or adjunct to traditional physical therapy. Did you know that if you exercise in chest-deep water you are only under 10% of your body weight stress? This helps those individuals who cannot tolerate weight-bearing stresses with traditional exercise, or for those who are under post-injury or surgical weight-bearing restrictions. The beauty of aquatics is that the water can give you both resistance and buoyancy. 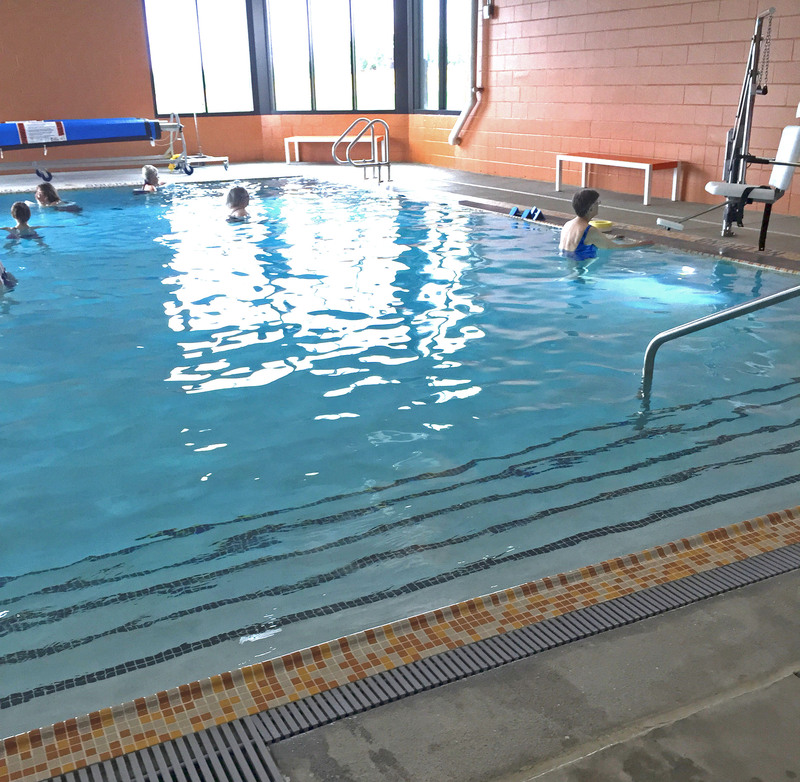 Aquatics therapy is not only good for initial therapy, but also for high-level performance training. 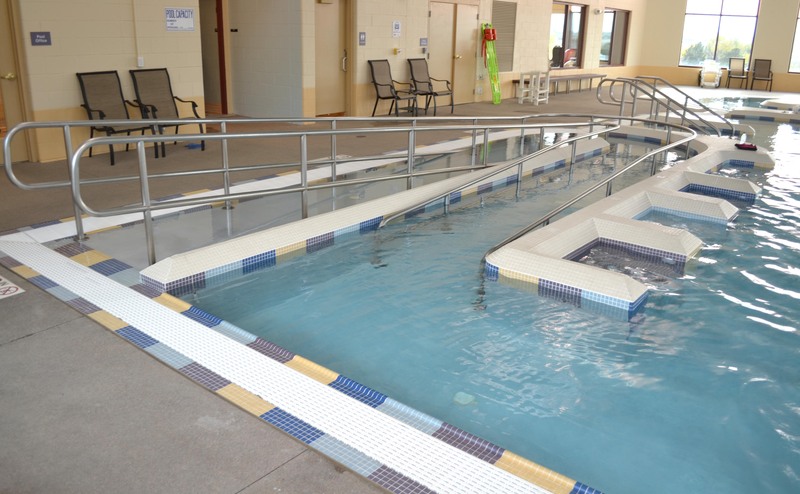 VRT Physical Therapy will identify (by our vestibular physical therapist specialist),Impairments, functional limitations and disabilities on the initial visit. Once the conditions are identified, the physical therapist develops a specialized plan of care that will help focus on improving these deficits. The goal of physical therapy for vestibular disorders is to get the patient comfortable moving their head to reintegrate the vestibular system and to prevent any unnecessary falls due to their symptoms. Physical therapy may also include: posture education, ergonomics, strengthening, stretching, balance retraining and promoting generalized fitness. Who is vestibular rehabilitation for? Patients diagnosed with dizziness, imbalance, vertigo, frequent falls, Menieres, benign paroxysmal positional vertigo (BPPV), neck related dizziness or migraines. Some examples may include: lightheadedness, vertigo (spinning), wooziness (swimming feeling in head), imbalance (unsteadiness), and syncope (the feeling of passing out). These symptoms can last in duration from seconds to days and may also vary in frequency from daily to intermittently. Trigger Point Dry Needling is a technique that uses small needles to deactivate trigger points and loosen shortened muscles. The primary goal of dry needling is to desensitize super-sensitive structures, to restore motion and function, and possibly induce a healing response in the tissue. This is a valuable treatment for musculoskeletal-related pain such as muscle and joint pain. The treatment can also help to increase muscle performance. Our Work Conditioning program focuses on providing a goal-orientated treatment plan to prepare individuals injured on the job for a successful return to the workplace. 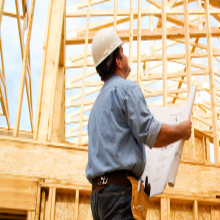 Individuals, employers, and our therapists all strive to return injured workers to their job as soon as they can. Each employee is given an individualized exercise program to help them achieve a physical condition that is better than their pre-injury status. Each injured worker is different and requires an individual evaluation to plan a program that is beneficial to the worker. Do you get back pain while golfing? Are you continually pulling a hamstring playing football? Have you tweaked your hip while kicking the winning goal? These could all be the result of asymmetries, weaknesses, or imbalances in your fundamental movement patterns. Our functional movement screening (FMS) provides a standardized approach to assessing fundamental movement, identifying limitations and asymmetries, and developing an individualized corrective exercise program. A way to measure your progress. Your Physical Therapist will incorporate all components of physical fitness into our clients training programs. These components play an important role in ones daily activities. 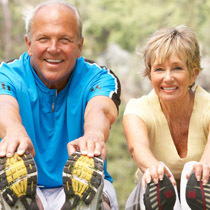 Improving upon all areas of physical fitness will help you to improve daily activities and maintain a healthy lifestyle. Faulty computer habits can have painful consequences. 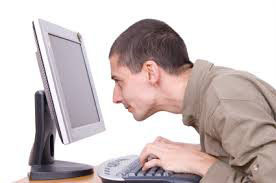 Sitting too long at the computer without moving around or changing position can result in repetitive motion disorders and muscle strain. Physical therapists recommend that you keep your feet flat on the floor, sit up straight, keep your eyes level with the screen, and take mandatory breaks at least every 20 minutes to avoid muscle fatigue. Physical therapists can detect early symptoms and develop an Intervention Program that includes stretching, exercise, and adjustments to the over all work environment. 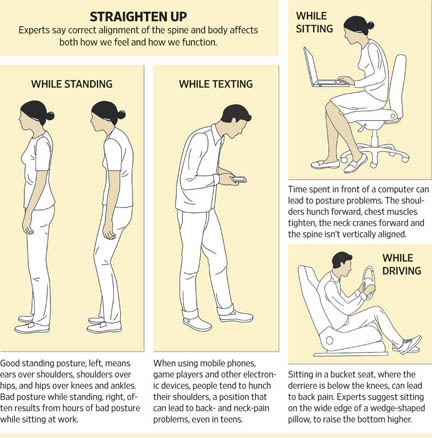 Posture is an important consideration in all activities of daily living (e.g., walking, lifting objects, holding objects and driving) and that keeping good posture can make a considerable difference to the long-term health of the spine. Many postural problems are detectable at very early stages, regardless of age. If not corrected, these issues will become more pronounced. Throwing injuries are at epidemic levels. About 50% of nine- to 14-year-olds old complain of shoulder pain, while 44% of nine- to 14-year-olds old complain of elbow pain. Our thrower’s screening can help minimize the risk of injury and re-injury by identifying problematic pitches, as well recognizing bad mechanics. In the screening, we will emphasize pre-throwing warm-ups, stretching, proper body mechanics, and the importance of weight training. 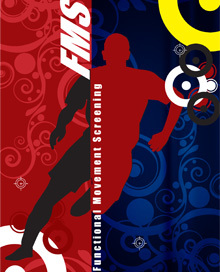 Our screening program is offered free of charge and is done at our facility or your team practice location. 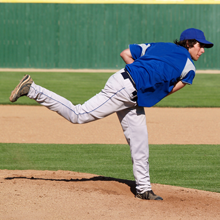 We work with players of all ages, little league to major league, in a diligent effort to prevent throwing arm injuries. 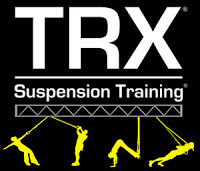 TRX Suspension Training is a revolutionary method of leveraged body weight exercise being used by pro athletes, fitness facilities and specialized physical therapy clinics. TRX users can safely perform hundreds of exercises that can build power, strength, flexibility, balance, and mobility. In addition to training, physical therapists are now using TRX to rehab patients and athletes. TRX is a wonderful tool for all levels of patients. 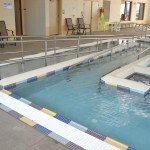 Users can easily adjust the resistance to meet their needs, while challenging muscles in multiple planes. Multi-planar movements are much more functional than standard one plane exercises. The result is more specific training that is more similar to how we actually use muscles.